The Louisville Cardinals National Champions Pennant is great for showing your team allegiance in any room of the house. The Louisville Cardinals National Champions Pennant is a full size (12x30 inches) pennant, hangs vertically, and is single-sided screen printed with the National Champs logos and years, as shown. 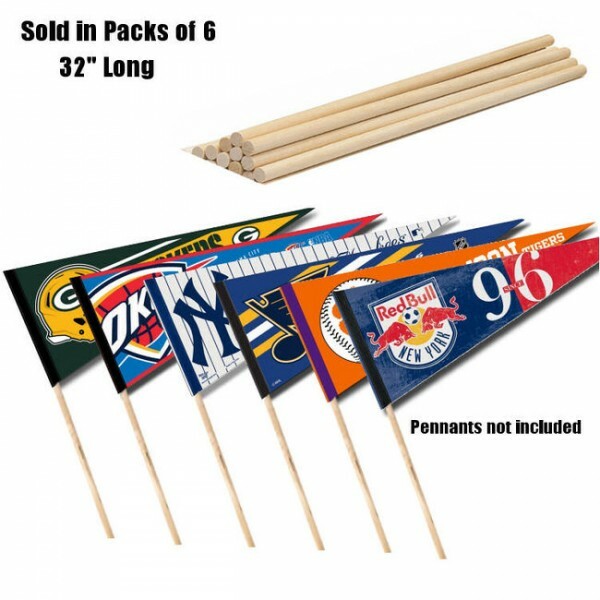 This National Championship Pennant is made of a felt and provides a pennant sleeve for insertion of a pennant stick, if desired. 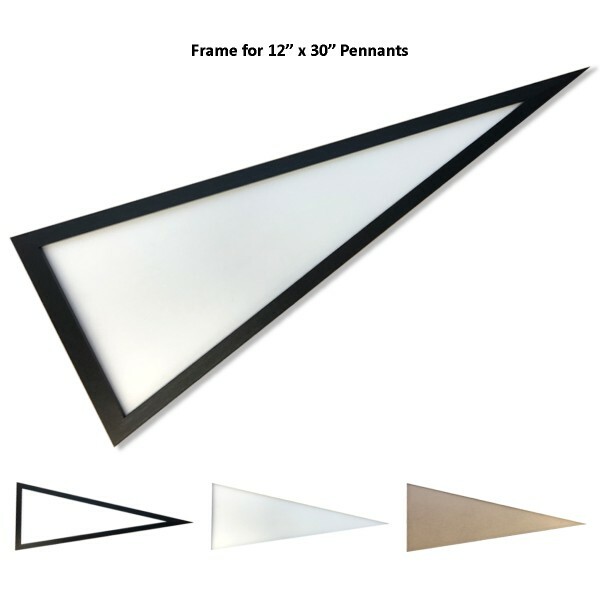 Accessorize your pennant with our Pennant Sticks, Pennant Frames, or buy one of your favorite conference College Pennant Sets.